Fenway Sports Group, as it was rumored, wanted to sell Phillipe Coutinho. 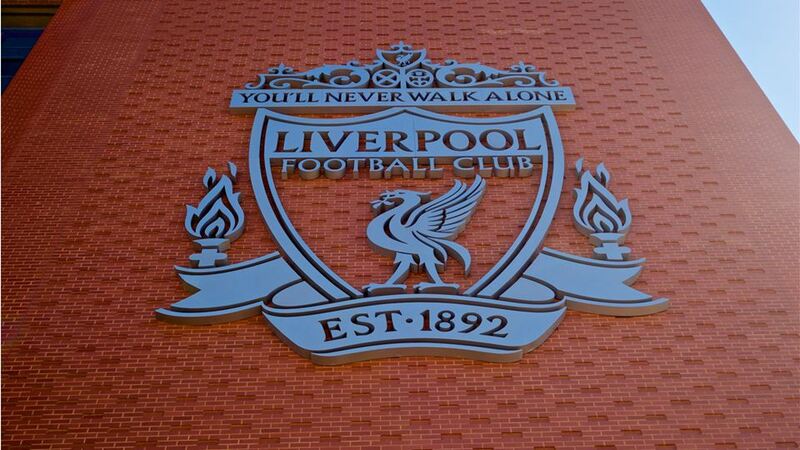 But they have clarified their stance here today, as on the official Liverpool website they have released a statement.
" We wish to offer clarity as regards our position on a possible transfer of Philippe Coutinho. The club’s definitive stance is that no offers for Philippe will be considered and he will remain a member of Liverpool Football Club when the summer window closes."